Mild soap with the unique scent and care elements of the NIVEA Crème: NIVEA CREME CARE SOAP. 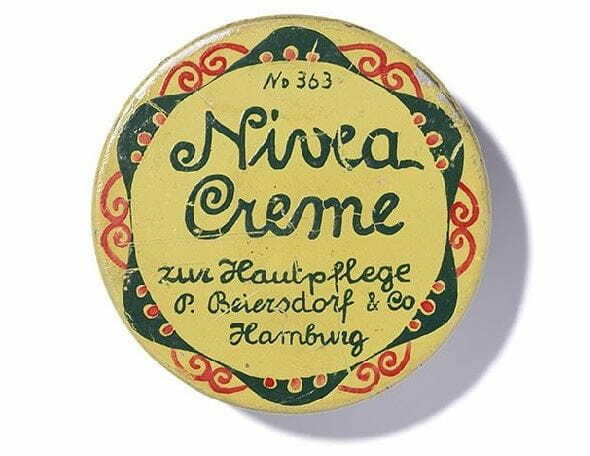 NIVEA Creme Care Soap has the unique scent of the original NIVEA Creme. Indulge yourself in our care bar soap with provitamin and oils. It cares for your skin leaving it soft & mildly scented: NIVEA CREME CARE SOAP.